The Cultivar Trial Gardens offer a close look at new varieties of ornamental bedding and container plants grown under environmental conditions typical of central Ohio. The energy-efficient enCORE Solar House, designed and built by students, rests amid the willows along the bank of the Chadwick Arboretum research lake. The Bloch Cancer Survivors' Plaza is a special place infused with strong metaphorical reverences reflecting notions of self healing, inner light, and transformation. The Cultivar Trial Gardens offer a beautiful vista for evaluating ornamental bedding and container plants grown under environmental conditions typical of central Ohio. The gardens along Lane Avenue, south of the Schottenstein Center include a Chartre-style Labyrinth offering a place to relax, reflect, and rejuvenate your spirit. 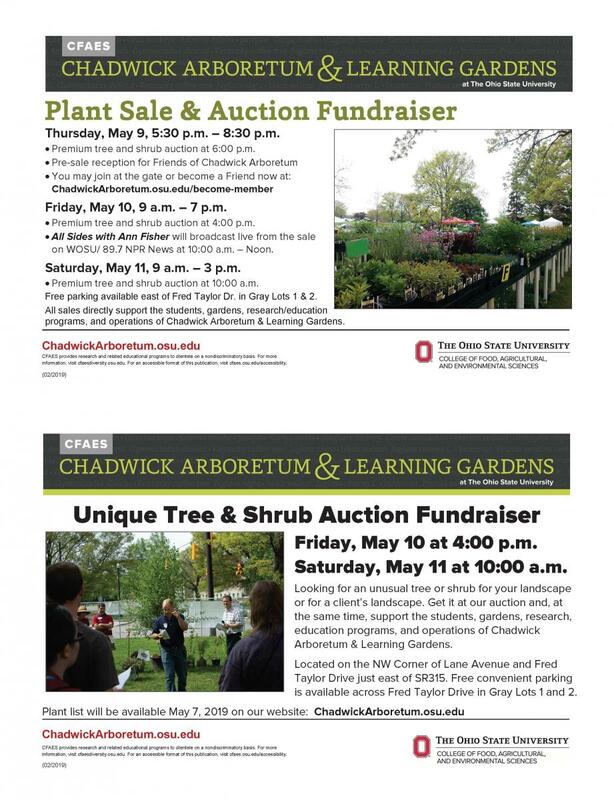 At Chadwick Arboretum & Learning Gardens, our mission is to honor our Land-Grant tradition by providing extensive and diverse plant collections for education, research, and enjoyment. 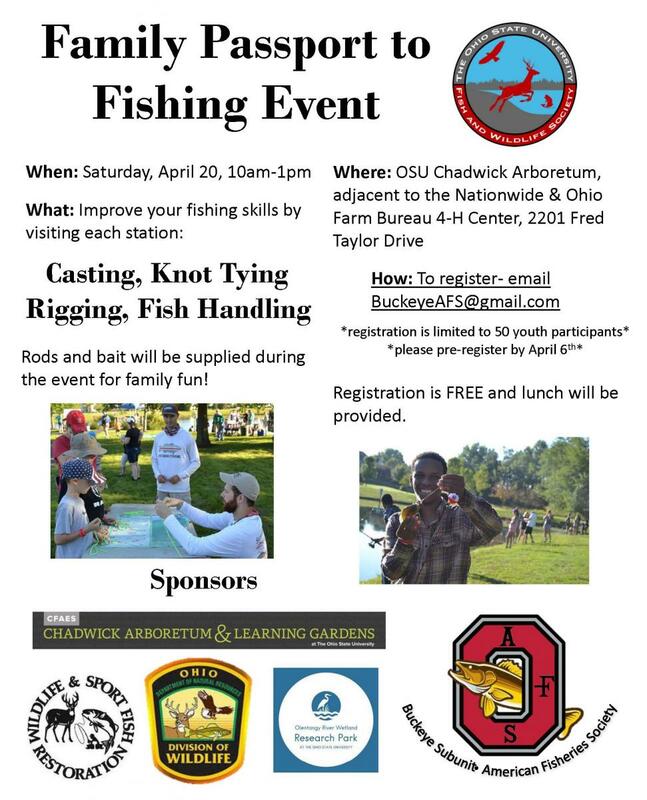 Chadwick Arboretum & Learning Gardens is an extensive, urban, green reserve of over 60 acres located within the 1,600 acres of The Ohio State University main campus in Columbus, Ohio. Take a virtual tour of Chadwick Arboretum & Learning Gardens by clicking on the photo above. Or, better yet, come visit our gardens in person. We are open year round and there is no admission fee. Pay-n-Display parking is available in the surrounding parking lots. Even our 12,000 square foot green roof garden is open to the public during normal business hours. Click on the image for a printable pdf version of the flyer. Click here for a pdf version of the plant list. 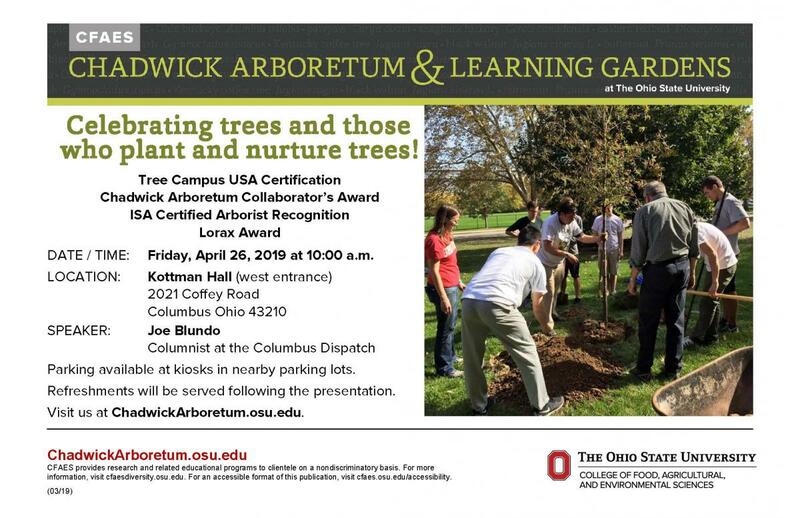 2018 Arbor Day Celebration of Trees at Chadwick Arboretum!